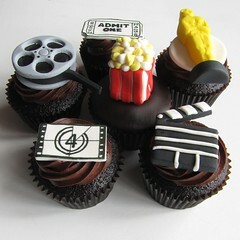 Every year for the Oscars we put together a menu inspired by the films nominated. I’ve posted the menu here twice before (here and here). This year’s menu is not quite as elaborate as some.